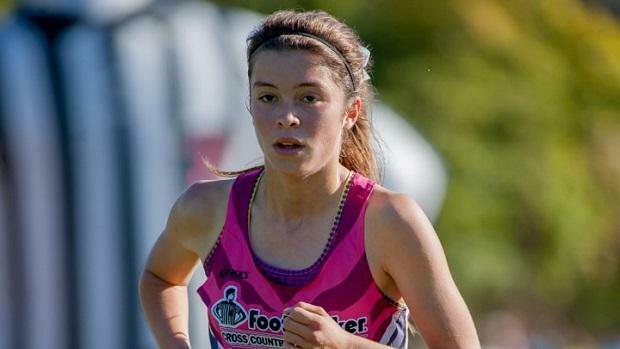 Foot Locker finalist Kendall Derry leads a strong Bella Vista team, one of the few squads in range of the state's reigning power, Great Oak. The rankings below take the top 7 5K performances for each team from the fall season, counting only returning runners, and scores them like a cross country meet. If there are performances missing or other errors (such as trensferred athletes), email me at jgeorge@milesplit.com to get them corrected.